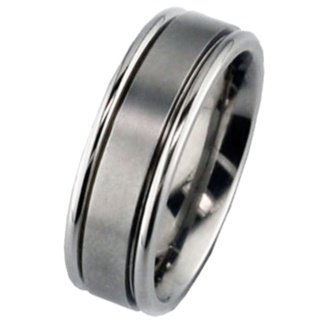 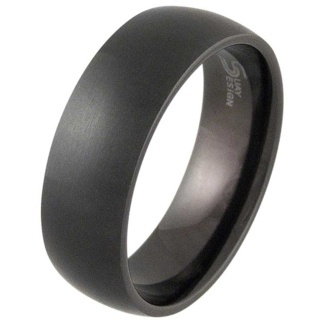 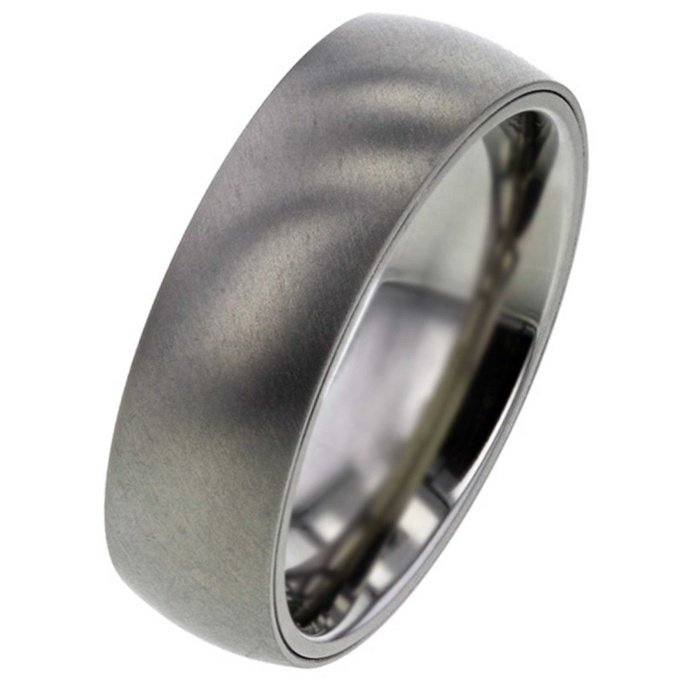 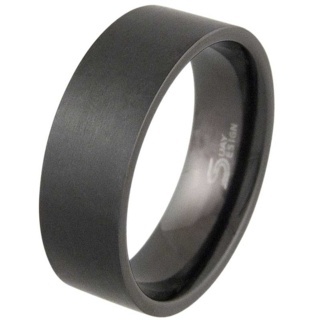 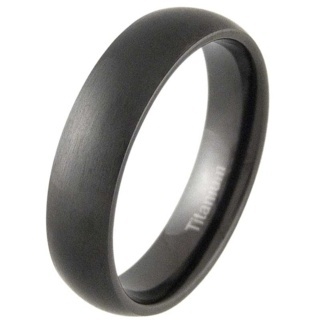 Keep a loved one close to you at all times, this good looking dome profile Titanium ring encapsulates your loved one's ashes or a piece of their hair which is then sealed with resin to keep them protected. 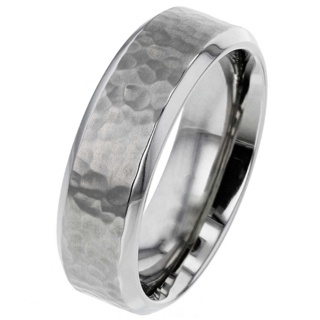 This titanium ring can also be engraved with your personal message either inside or outside of the ring. 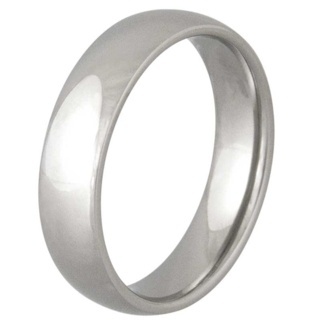 Unfortunately, this ring cannot be resized in the future due to the construction techniques used in its manufacture. 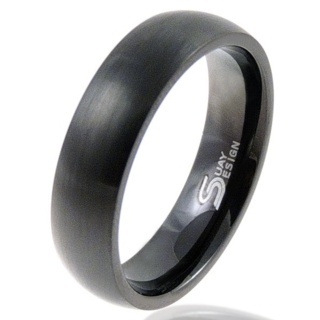 Custom made in 4 weeks.